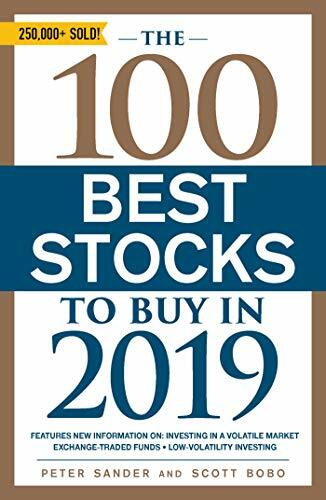 Titre The 100 best stocks to buy in 2019 / Peter Sander and Scott Bobo. Édition First Adams Media trade paperback edition. Éditeur New York : Adams Media, 2018. Notes Presents recommendations for one hundred stocks which have a history of beating the stock market average and have positive investment potential based on a variety of investment criteria.